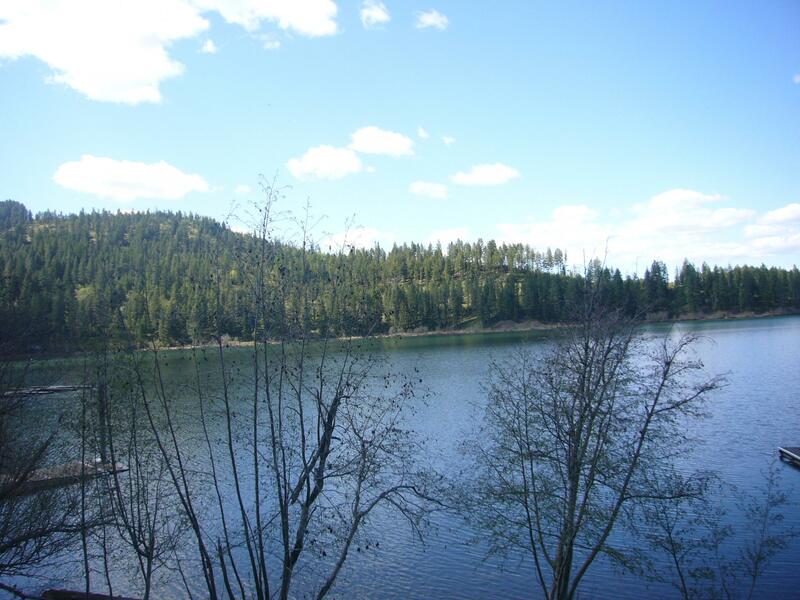 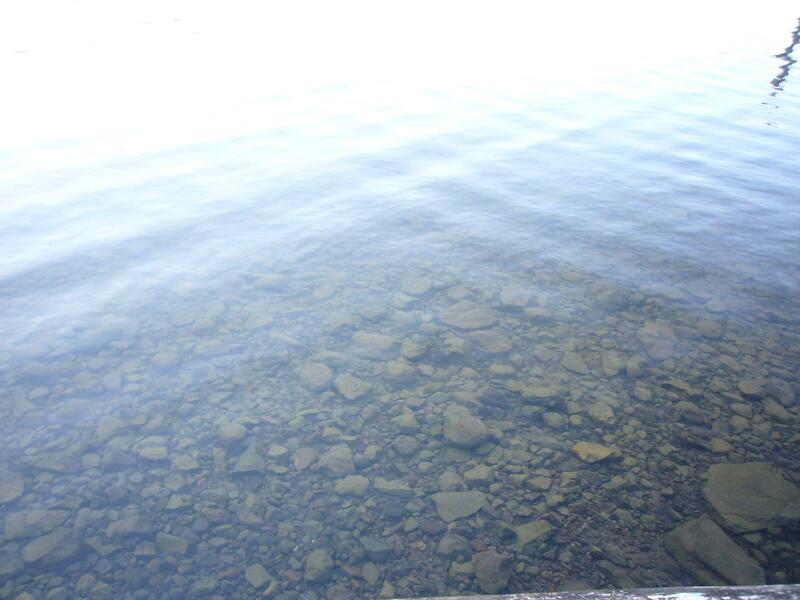 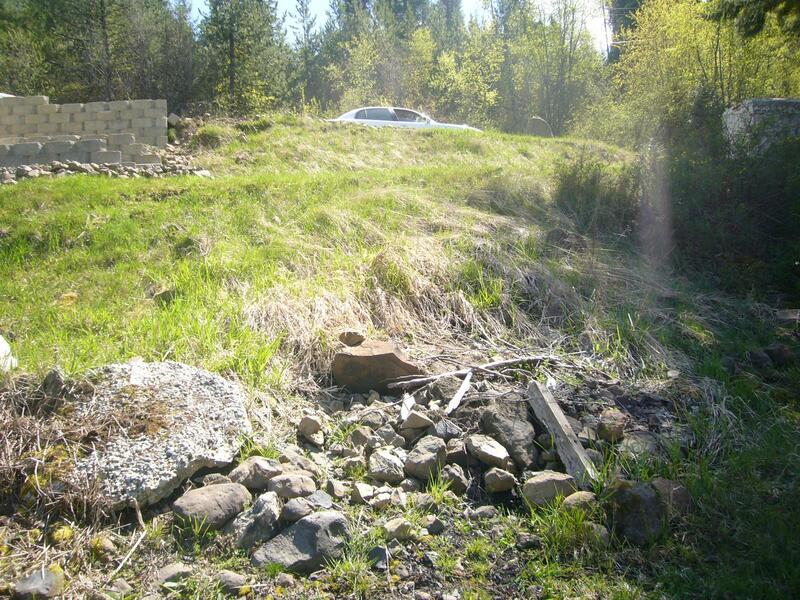 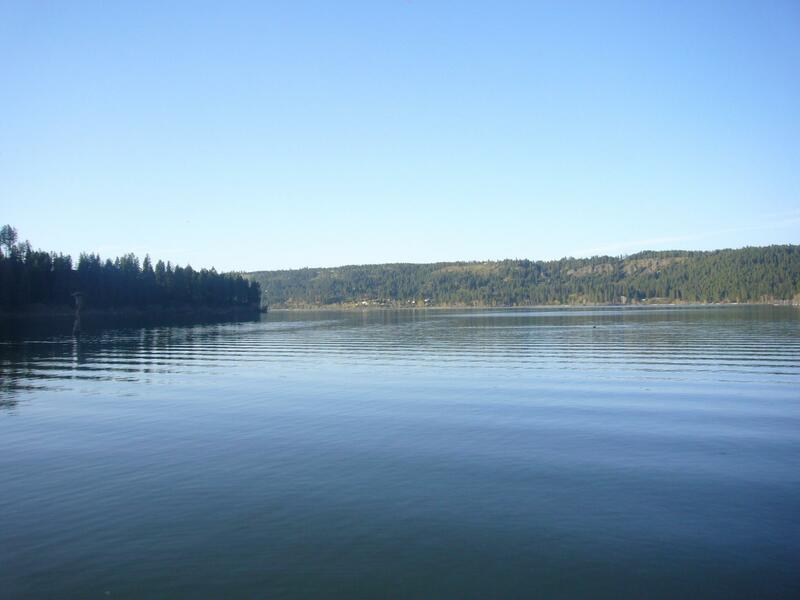 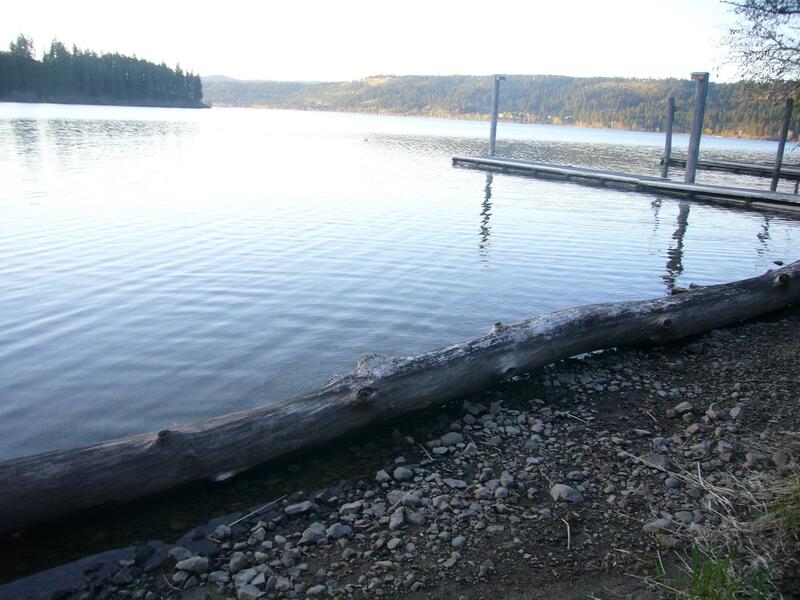 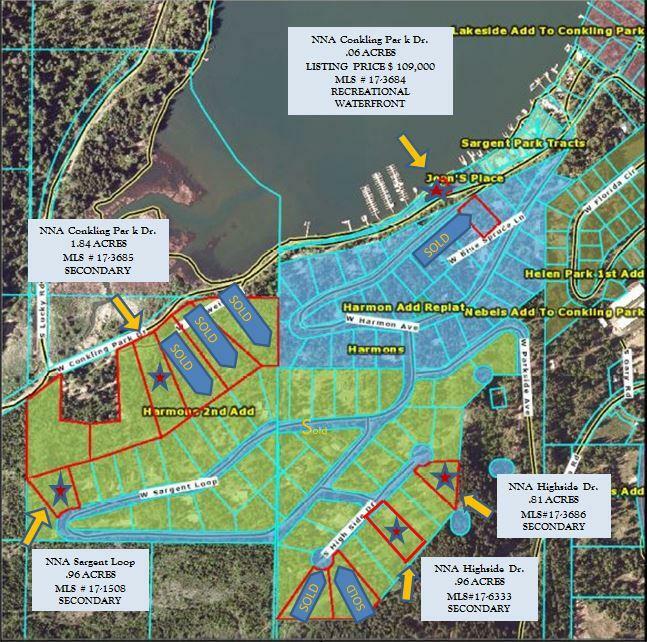 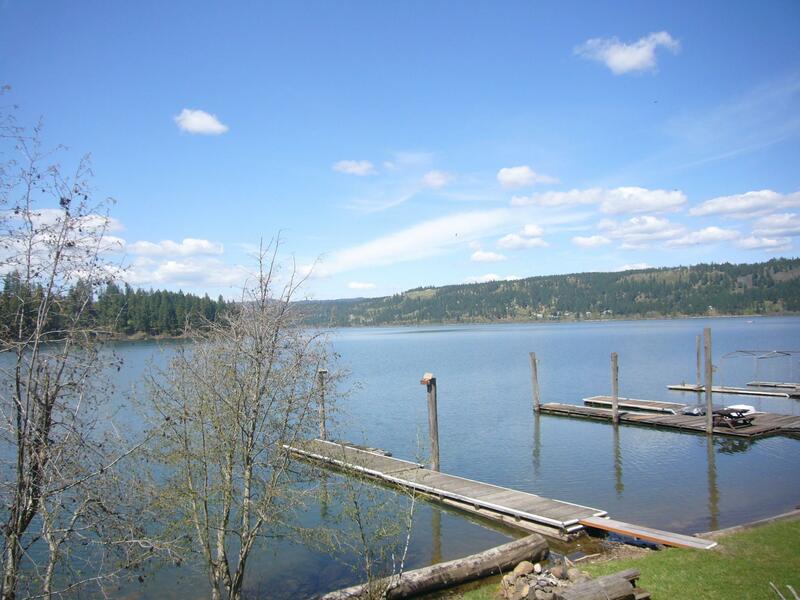 Waterfront lot on the south end of beautiful lake Coeur d'alene! 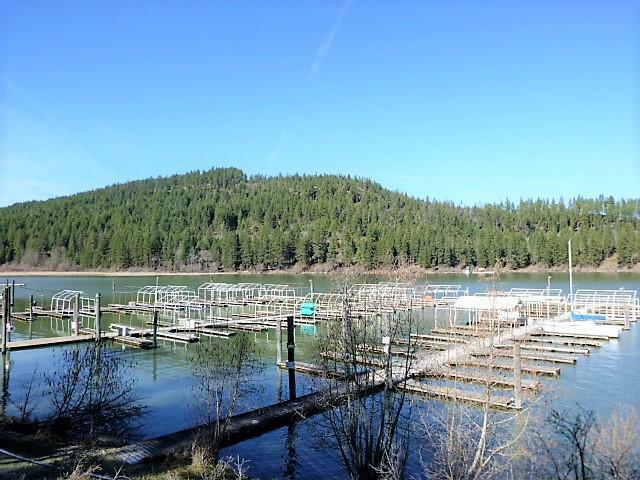 Perfect location for your large boat and RV! 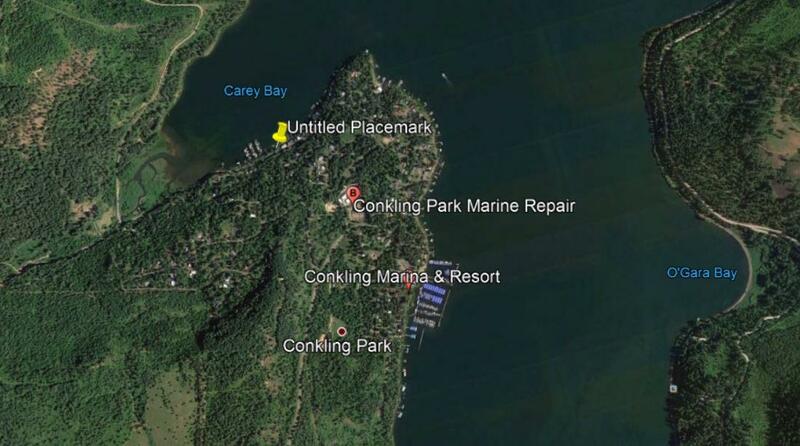 Just down the road from Conkling Marina. 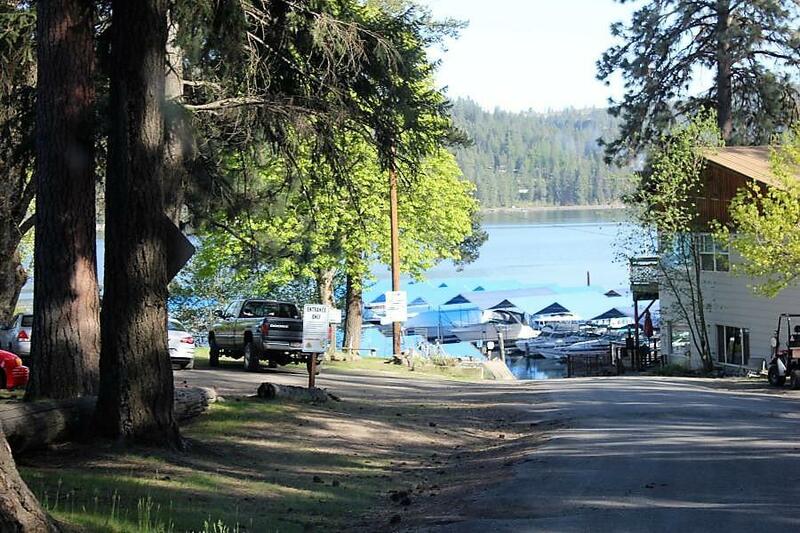 Summertime fun awaits!Seller financing is available.